A research carried out in Nigeria by scientists from the University of Edinburgh, England, revealed that one in every four Nigerian is at risk of being diagnosed with high blood pressure. High blood pressure – also known as hypertension – which can cause stroke, heart disease and kidney disease, is twice as high in Nigeria compared with other East African countries and very few are aware that they have the condition. The study also revealed that the figure will sharply rise as more Nigerians continue to live like westerners lives until drastic measures are put in place. There were more than 20 million cases of hypertension in Nigeria in 2010, affecting one-in-three men and one-in-four women and researchers predict a rise in figure to 39 million cases by 2030. 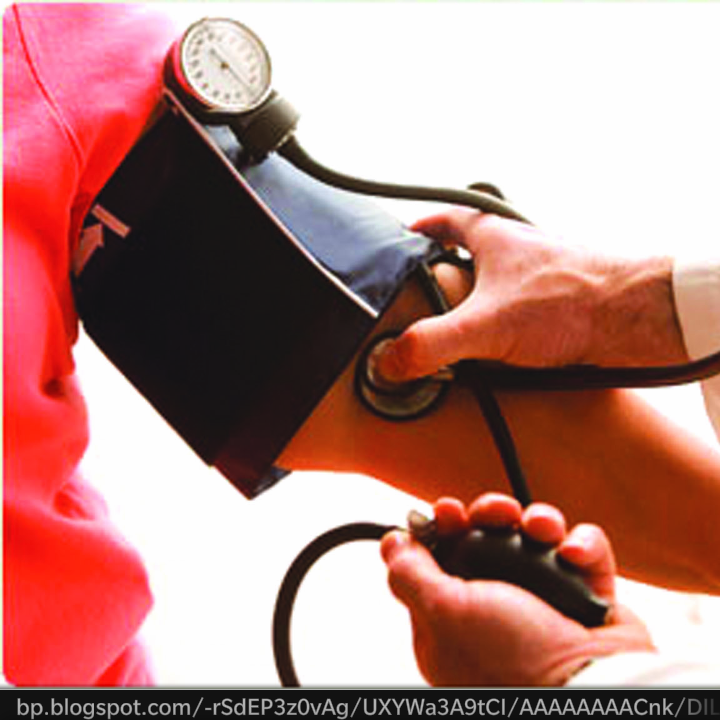 Their findings have been published in the “Journal of Hypertension” and it is the first up-to-date nationwide estimate showing how hypertension affects Nigerians at an alarming rate. Tags : Incidence of Hypertension in Nigeria.